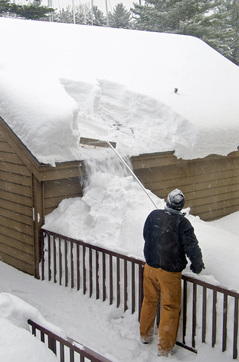 In many parts of the country winter is in full swing, which means you need to be prepared to protect your home and roof from possible snow and ice damage. Snow and ice buildup can be extremely dangerous to your roof and without taking the proper steps to alleviate the weight on your roof system, it could suffer from serious damage. 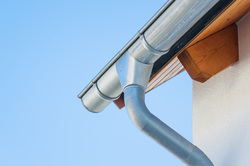 It is crucial that your gutter system is properly functioning, especially this time of year. The best way to make sure that your gutter system is effective is to take preventative steps to avoid potential problems. However, if you don’t take any prevention measures, like keeping up annual maintenance, then you may experience a water nightmare. 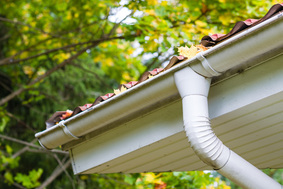 Here are 5 signs that your gutter system could be failing. 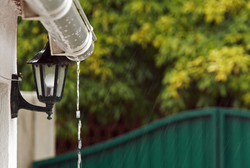 One of the most vital pieces of the gutter system that is often forgotten about by homeowners is the downspout. 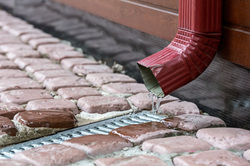 Unlike gutter cleaning, downspout maintenance is more than just checking for clogs. In areas that are susceptible to heavy rainfalls downspouts are vital to home protection, which is why we’ve laid out the maintenance musts when it comes to caring for your downspouts. 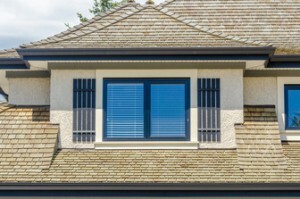 Gutters: Which Material is Best for Your Home? Fall is just around the corner, which means that soon the leaves will be changing and falling, leaving messy debris around your house and in your gutters. Before the season gets into full swing, it’s best to take precautionary measures to safeguard your gutters from potential blockages. Gutter protection systems are a smart choice that will save your home and wallet from the serious and damaging risks of clogged gutters. While gutters typically last anywhere from 20 to 25 years, the elements can definitely take a toll on the metal. 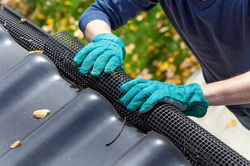 Depending on the age and weather your gutters have endured, you may want to consider regular checks to make sure they’re in good shape. A leaky roof is not only an expensive problem to have, but it’s also a dangerous one. If water is able to get under your shingles, the substructure is at risk of becoming moldy and rotting, putting your health and safety at risk. Depending on the age and condition of your roof you should keep an eye out for these 5 signs of a leaky roof so that you can address any potential problems right away. From metal and fiberglass to cement and slate there are a handful of roofing materials to choose from. One of the most popular among them is asphalt for its affordability and traditional appearance. 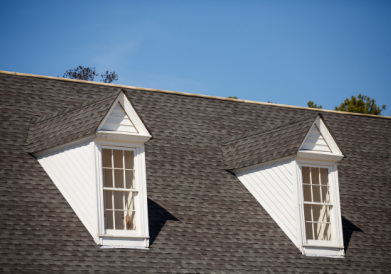 Whether you currently have an asphalt shingle roof that needs repairs and maintenance or you’re shopping around for the best roofing material for you home, it’s important to have a comprehensive understanding about this roofing material. 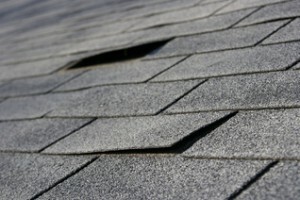 As specialists in asphalt shingle roofing systems we’ve pulled together a list of pros and maintenance tips for asphalt shingles. Putting a new roof on your home is no small matter; it takes time, research and sound finances to get the job done right. Here are some quick tips that will help you do a self-check on the health of your roof.